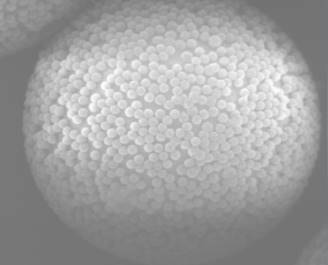 The first generation silica sorbents are irregular in shape and the second generation spherical polymer particles are broad in size distribution. They also have a high surface area and high density of functional groups on the particle surface. Looking for ideal Methanol Polar or Nonpolar Manufacturer & supplier ? We have a wide selection at great prices to help you get creative. All the Strata X Extraction are quality guaranteed. We are China Origin Factory of Oasis Hlb Buy. If you have any question, please feel free to contact us.